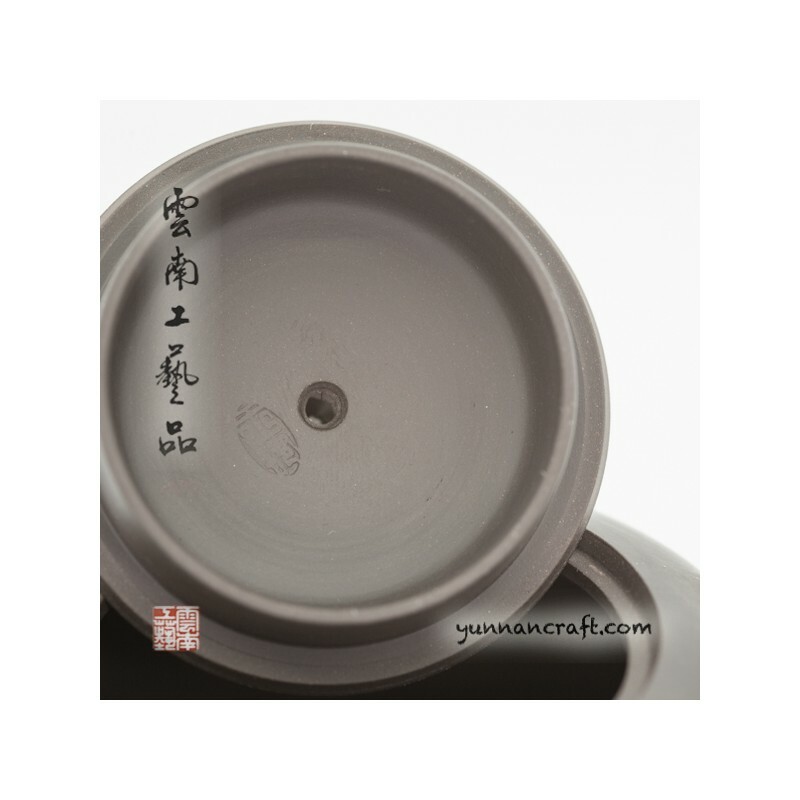 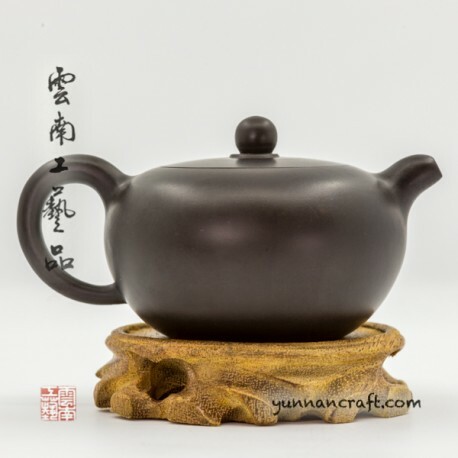 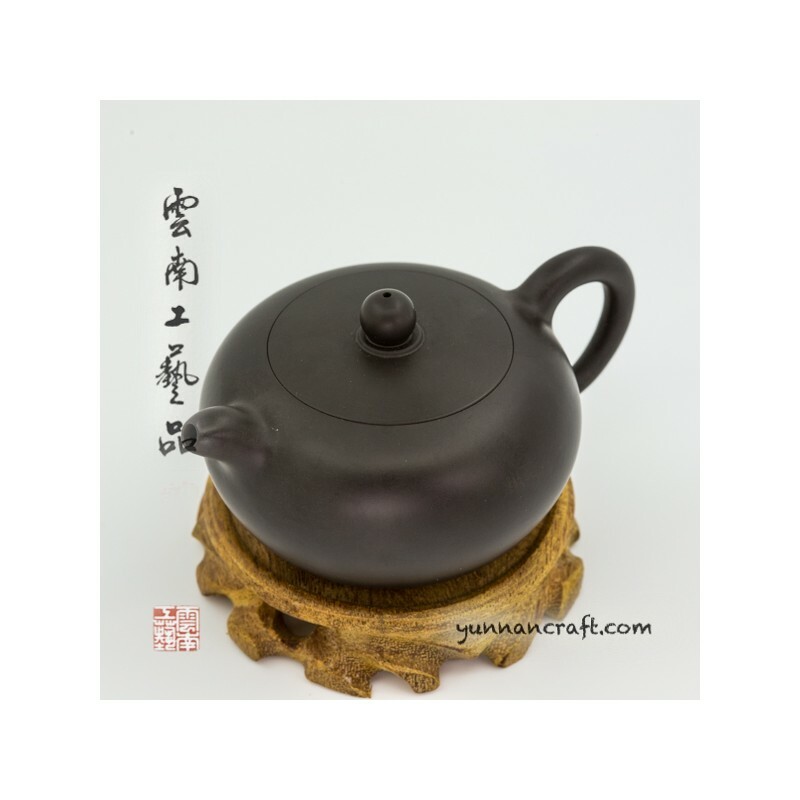 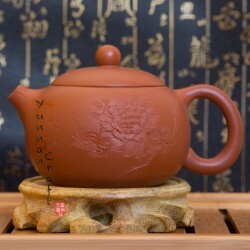 Hand made "yi li zhu" style teapot from "hei ni" black clay made by student of artist Wang Hang Ying. 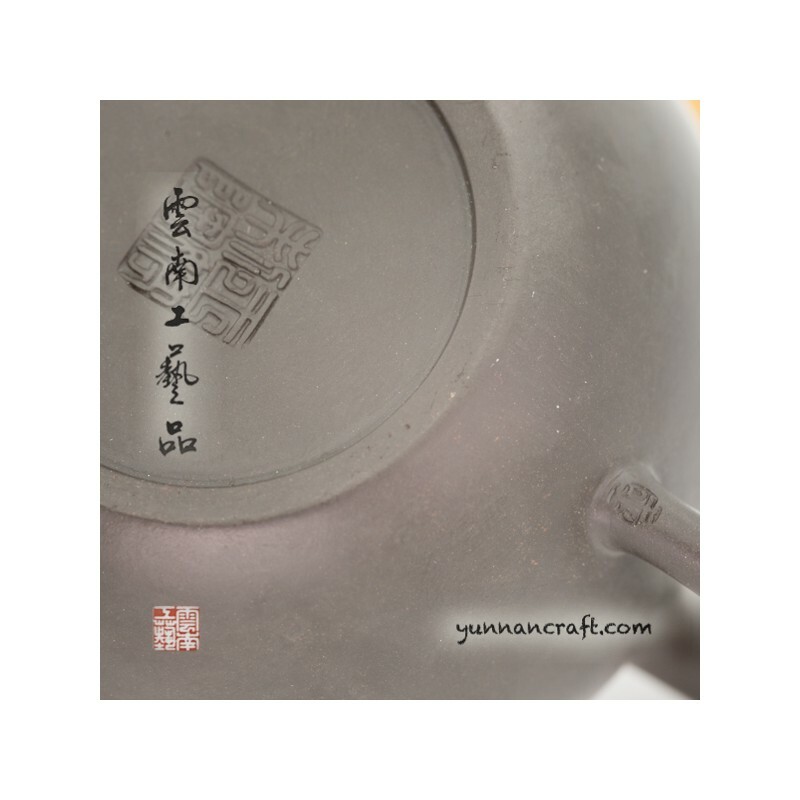 Very good work. 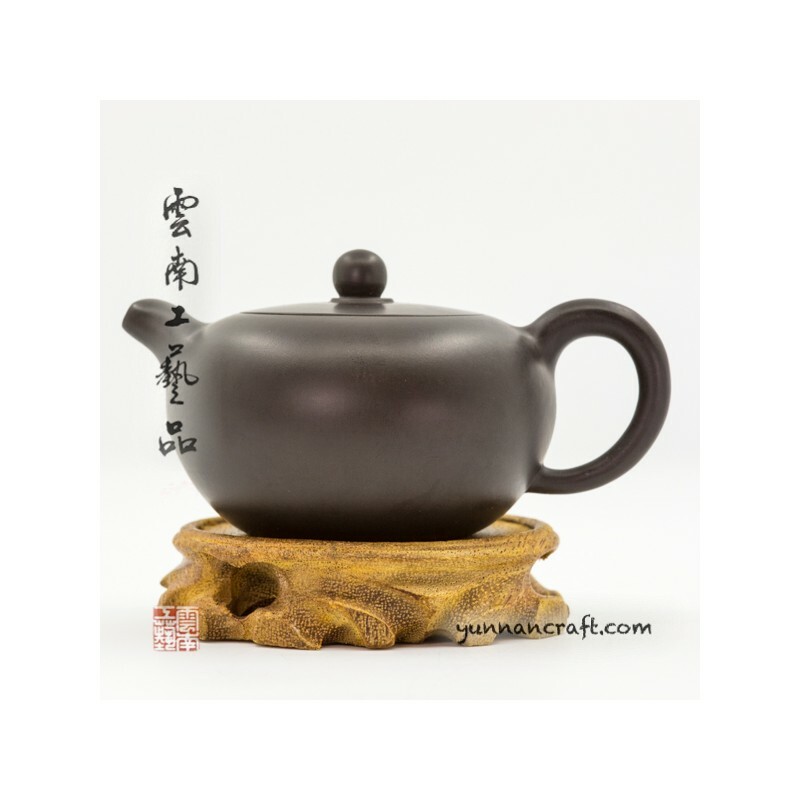 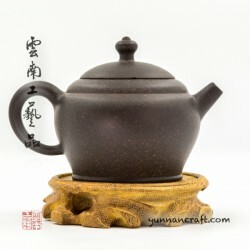 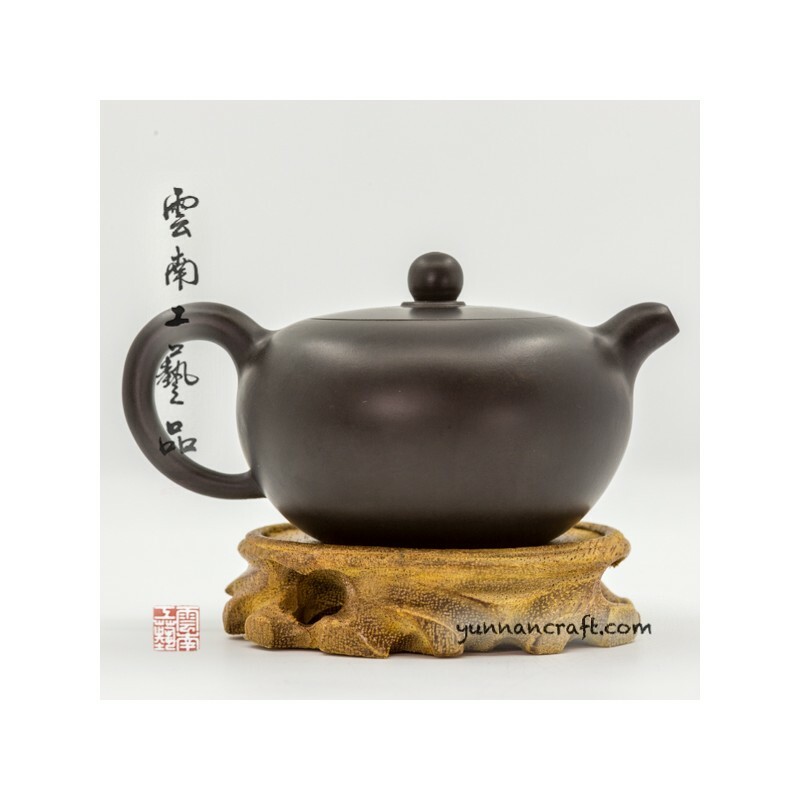 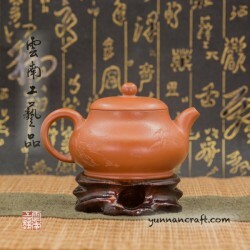 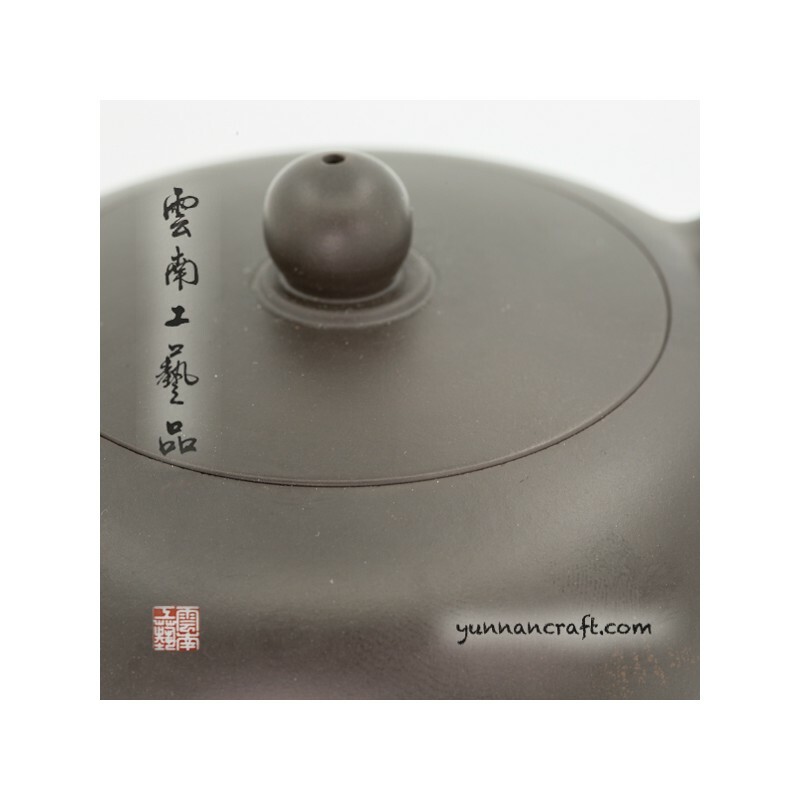 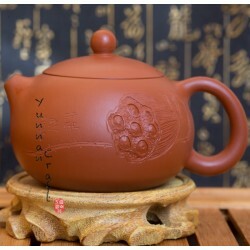 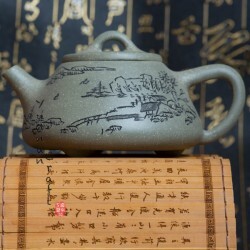 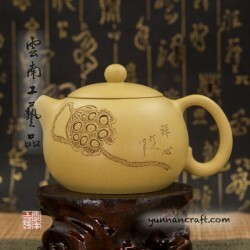 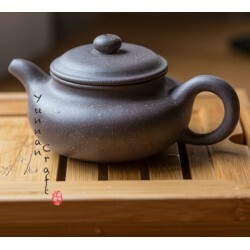 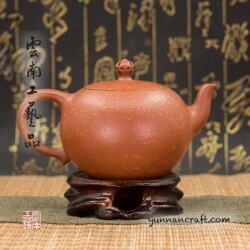 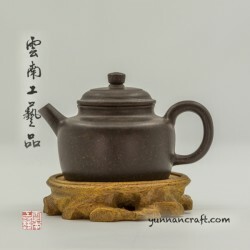 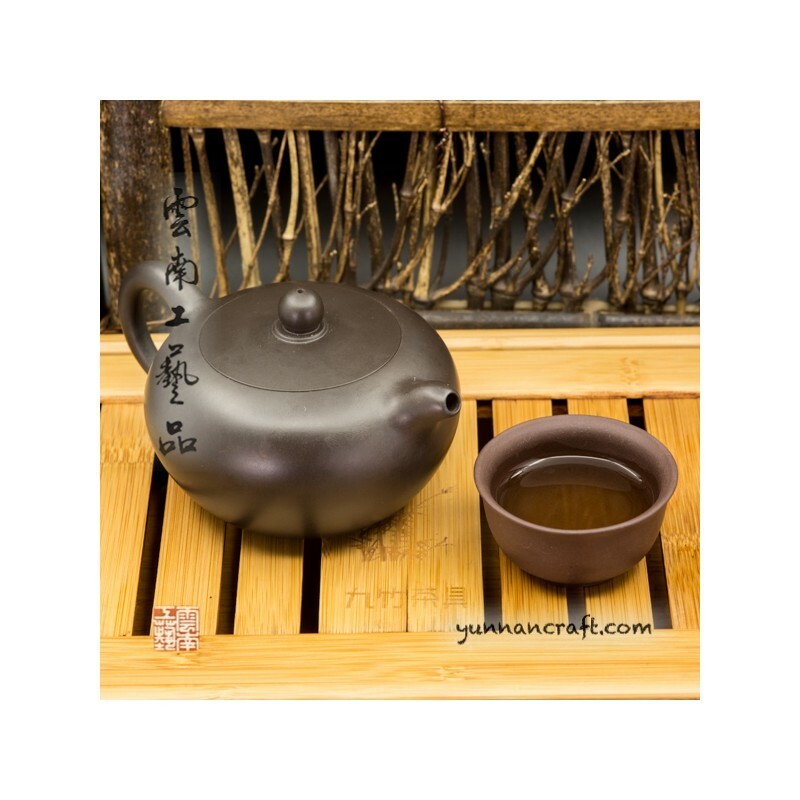 Teapot suitable for large leafs of pu-erh tea , black , green tea. 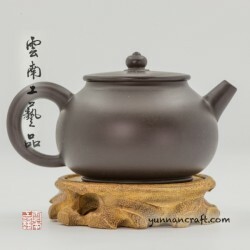 Add to cart to see reward points for this product. 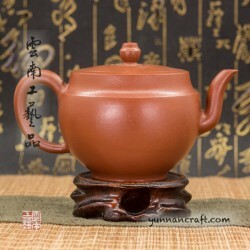 990 .. . 990 . . CNY 49.50.